The Italian singer doesn't tour often so book now to see a classical music legend in the flesh! 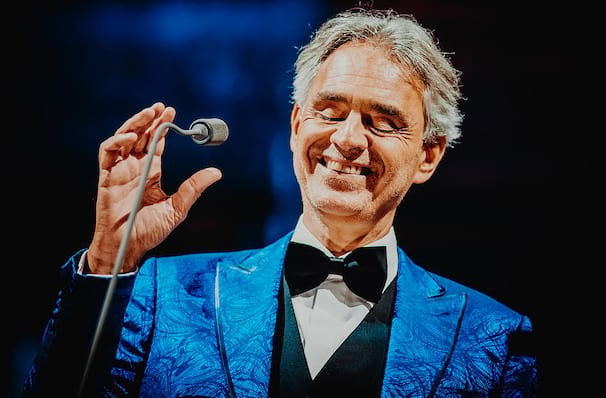 One of the world's most successful classical crossover and multi-instrumentalist performers, Andrea Bocelli's passion for music has always been with him, since learning to play the piano as a young boy in Tuscany, Italy. Since then, he has gone on to sell 80 million records, win a Golden Globe Award and be honored with a star on the Hollywood Walk of Fame for his services to Live Theatre. There aren't many singers that can claim to be a legend in their own lifetime, but he is often described as such, with fans coming from high places to heap acclaim on this operatic powerhouse, such as Elizabeth Taylor, who said of Bocelli: 'My mind, my soul were transported by his beauty, his voice, his inner being.' proving that his angelic voice can touch and inspire anyone who hears it. About Denver Theater: We are an independent show guide not a venue or show. We sell primary, discount and resale tickets and prices may be above or below face value. Sound good to you? 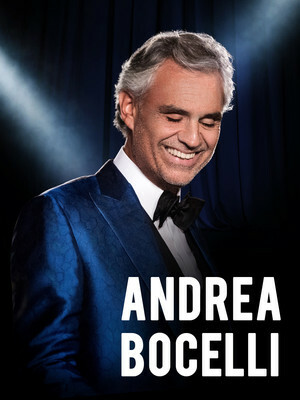 Share this page on social media and let your friends know about Andrea Bocelli at Pepsi Center. Please note: The term Pepsi Center and/or Andrea Bocelli as well as all associated graphics, logos, and/or other trademarks, tradenames or copyrights are the property of the Pepsi Center and/or Andrea Bocelli and are used herein for factual descriptive purposes only. We are in no way associated with or authorized by the Pepsi Center and/or Andrea Bocelli and neither that entity nor any of its affiliates have licensed or endorsed us to sell tickets, goods and or services in conjunction with their events.